When will be Stadsmormels next episode air date? 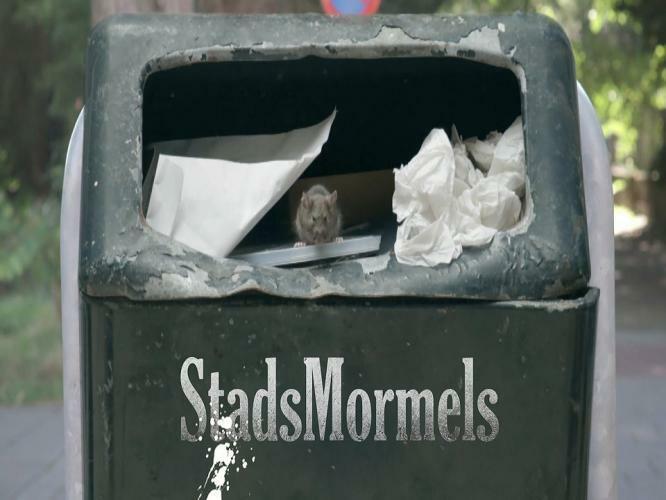 Is Stadsmormels renewed or cancelled? Where to countdown Stadsmormels air dates? Is Stadsmormels worth watching? Amsterdam, a city with ten thousand different species. We are very familiar with some, while others we may not be. The animals are very diverse, but do have one thing in common; they literally live next, below or above us. Not everyone is happy with them, especially not when they are eating your harvest or when they soil your grandmother's grave. But there are plenty of citizens which will do everything in their power to lure them into the city. Stadsmormels will show you how life is connected between humans and animals. Stadsmormels next episode air date provides TVMaze for you. EpisoDate.com is your TV show guide to Countdown Stadsmormels Episode Air Dates and to stay in touch with Stadsmormels next episode Air Date and your others favorite TV Shows. Add the shows you like to a "Watchlist" and let the site take it from there.